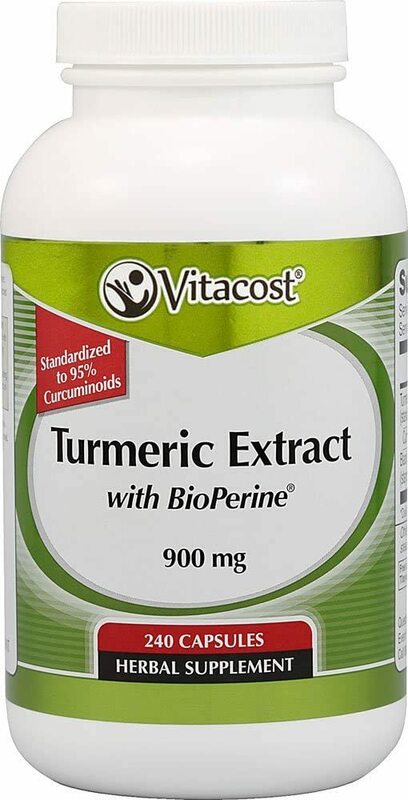 Curcumin with BioPerine is a specially prepared curcumin supplement with additional piperine (black pepper extract) that increases curcumin's bioavailability, which then improves the benefits from curcumin itself. Looking at Curcumin for Joint Pain? We discuss BioPerine-enhanced supplements in the article. 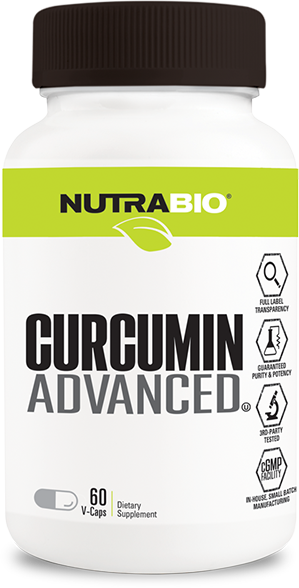 NutraBio Curcumin Advanced was created. 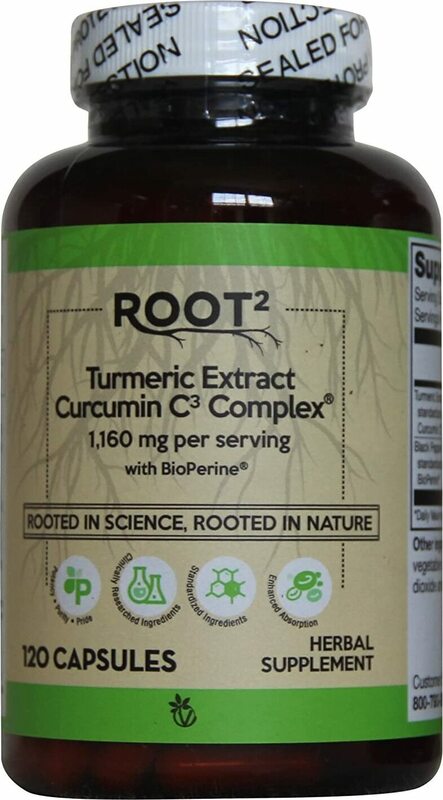 Sign up for future Curcumin with BioPerine news! 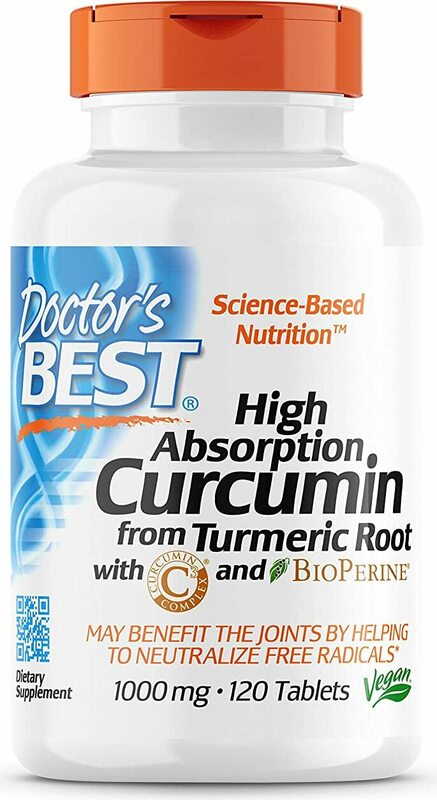 Click the button below to sign up for future Curcumin with BioPerine news, deals, coupons, and reviews! 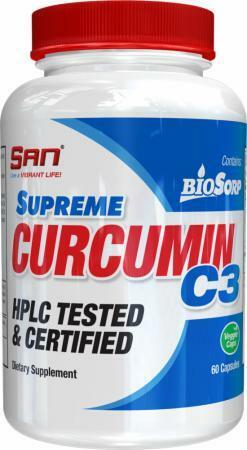 Sign up for future Curcumin with BioPerine deals and coupons! 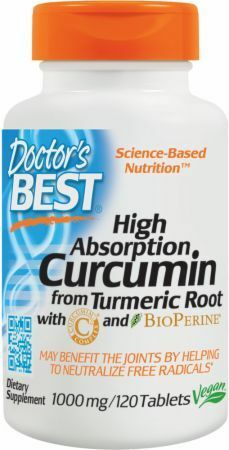 Click the button below to sign up for future Curcumin with BioPerine deals, news, and coupons! Subscribe for more Curcumin with BioPerine news and alerts! 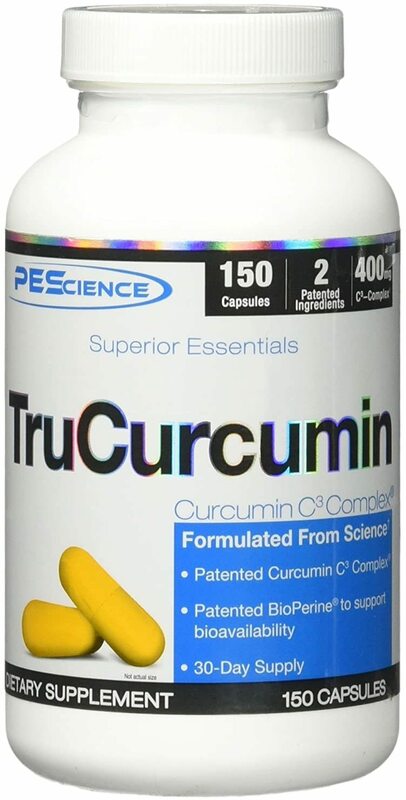 Subscribe to PricePlow on YouTube or click the button below to sign up for our latest Curcumin with BioPerine news and reviews! $27.69 This is a Buy 1 Get 1 FREE offer! $27.54 This is a Buy 1 Get 1 FREE offer! $67.19 This is a Buy 1 Get 1 FREE offer!